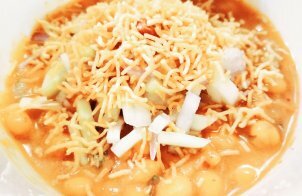 Think of Punjab, first come about the culinary treasure with spicy, yummy and tasty food. 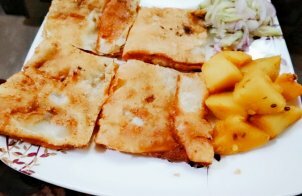 Punjabi food that makes Punjab different from other states – rich, delicious and full of life. The most impressive thing about their food is the variety starting from Tandoori Chicken, Bhuna Ghost to Chole Bhature , Bhindi Masala, Sarson ka Saag and all. 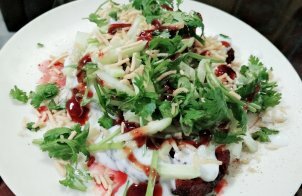 Either it is vegetarian or non-vegetarian every food is equally delightful. 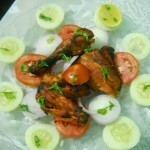 Tandoori Chicken never fails to please someone. 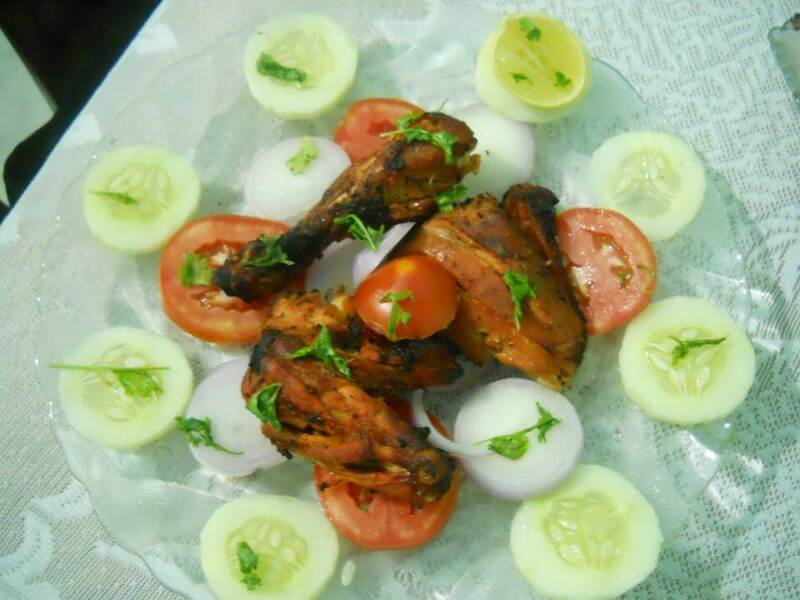 Find some easy steps to create tandoori chicken at your home. 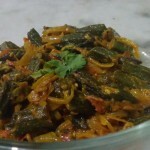 Bhindi is a wonderful dish that can be used for making number of sensational dish. 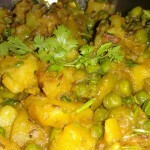 When it comes to Punjabi Bhndi Masala, its really yummy and tasty to serve. 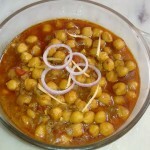 Authentic Punjabi Chana Masala is one of the easy and lip smacking recipe. Learn how to make this delicious curry at home. 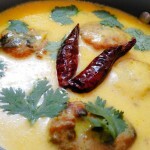 Punjabi Kadhi Pakora is a traditional delightful recipe of sour dahi kadhi with fried besan pakora submerged in it to make the recipe delicious. 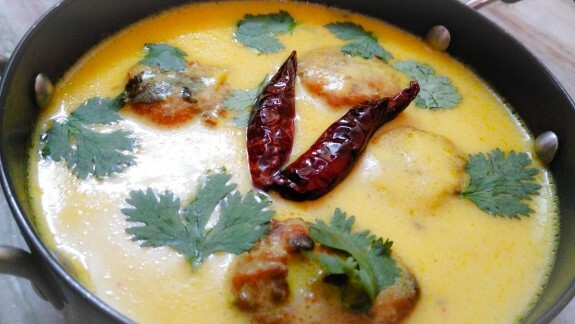 Learn how to make the Punjabi Kadhi Pakora in an authentic style. Potatoes are always a god source of Vitamin and Fiber nutrients as well as green peas are also source of vitamin B1, C ad protein too. So, using both in a recipe will overall give you a full of nutrients.